The DCMS has a long history of physician leadership, from the Florida Medical Association to the World Medical Association, from pioneering private practices to hospital executives. We are committed to ensuring that the next generation of physician leaders also has a strong Duval County representation. 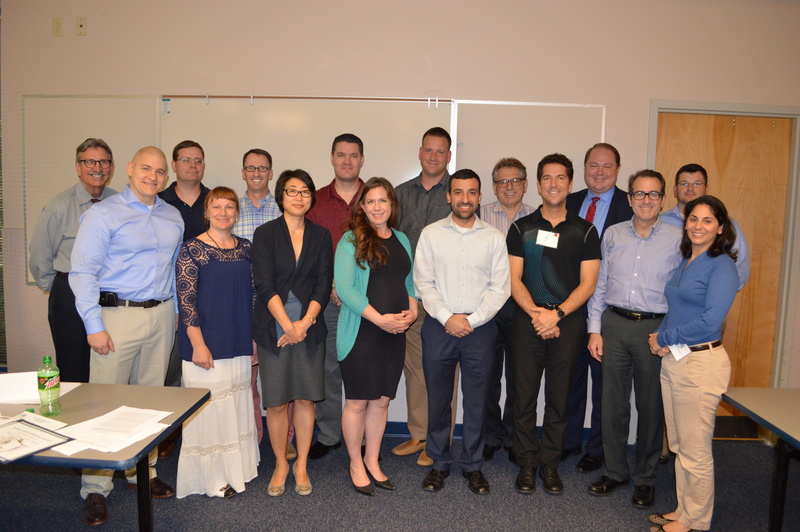 The DCMS Leadership Academy is a program designed to give physicians the leadership skills necessary to be more effective employers, Board members and community leaders. The curriculum cover leadership responsibilities and challenges, team building, time management, culture change, strategic planning, emotional intelligence and more! Visit our website for full curriculum and details! The Academy is open to all physicians, but DCMS Memberspay just $399! Be sure to sign in for member pricing. Registration is limited to 25 physicians! Prefer to register by phone? Call 904-355-6561, ext. 2001.